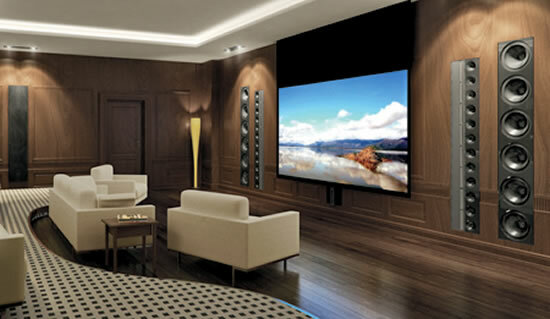 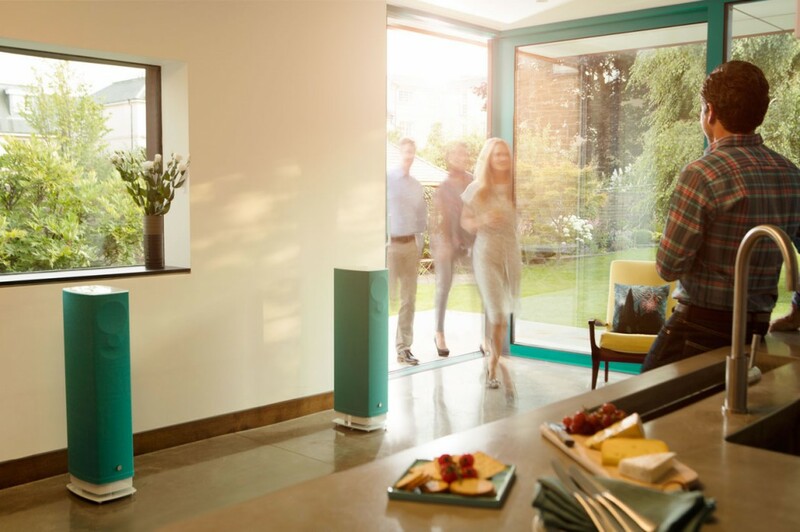 Linn specializes in high-end, luxury audio solutions for those looking to add that touch of class and style to your home entertainment. 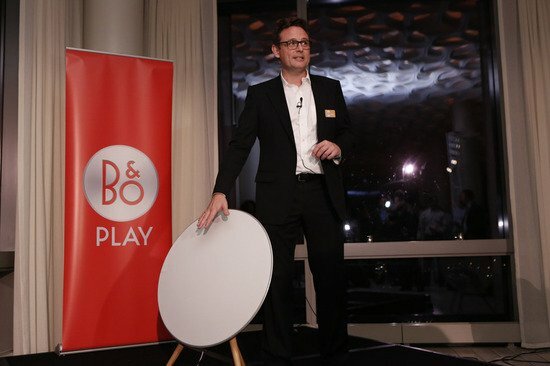 Back in 2013, the company launched a series of rather unique turntables that were crafted from old Whiskey casks and its designs like that that make them stand out from the crowd. 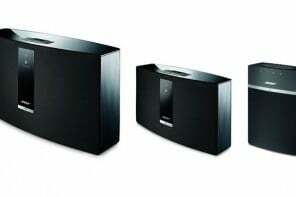 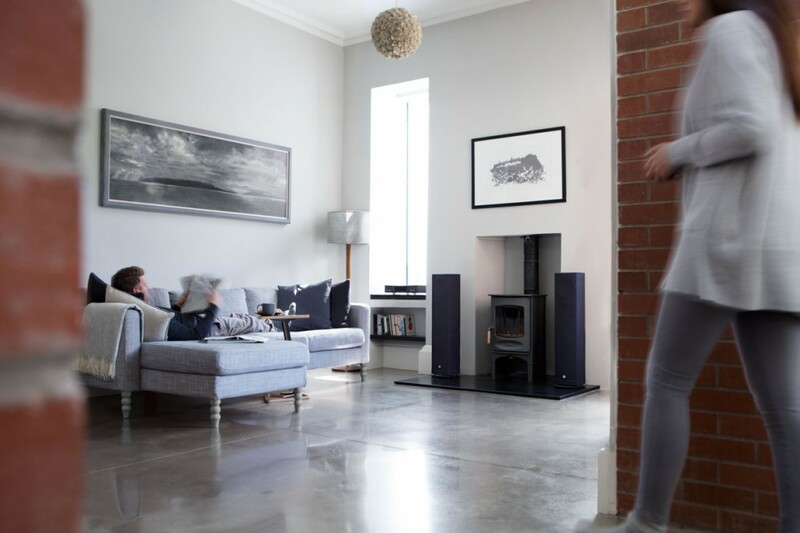 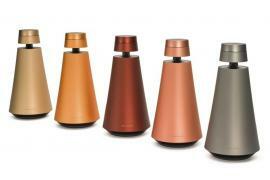 Their latest offering is in the form of two Hi-Fi systems that have been positioned under Linn’s new line dubbed Series 5. 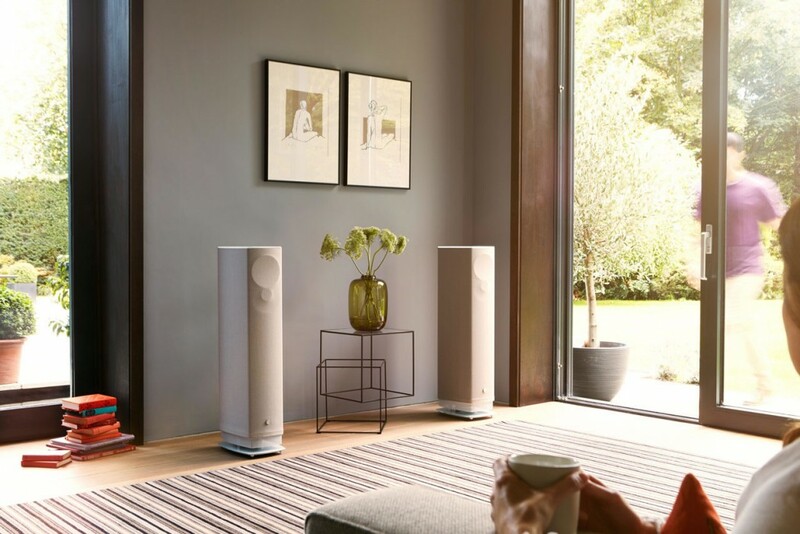 The 520 and 530 systems also have a little extra something that may seem a little low-key in terms of specifications and components, but will undoubtedly make an impression on audiophiles that don’t just want a great sounding system, but one that looks good too. 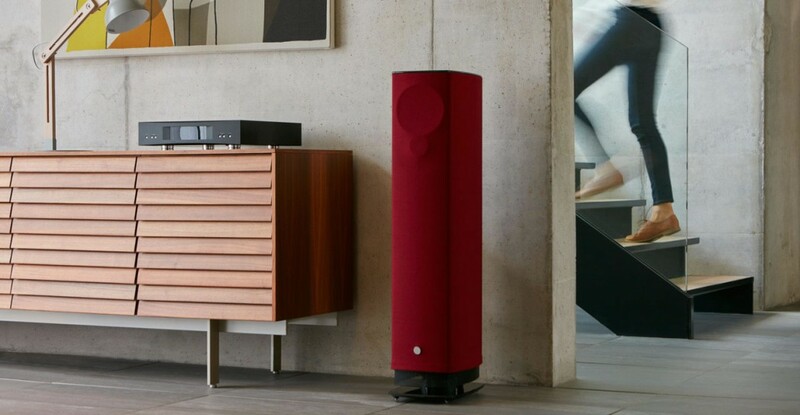 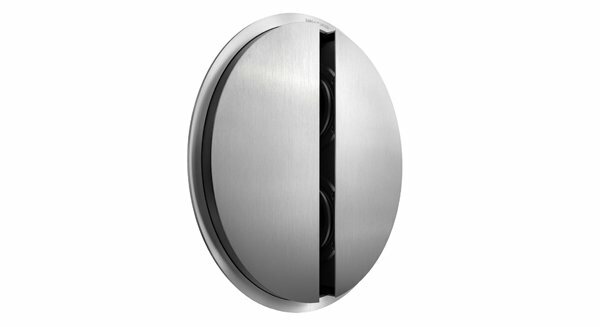 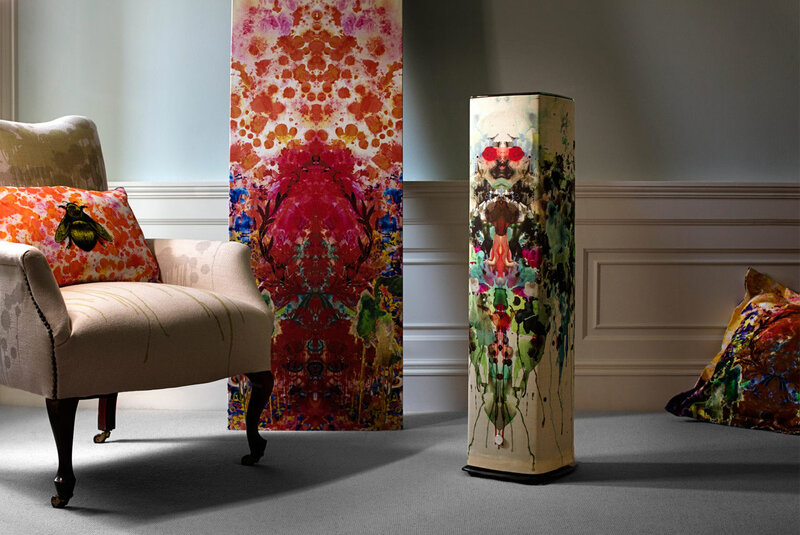 The unique factor about these customization options is that Linn has designed the Series 5 speakers using Exakt technology that helps eliminate “any unwanted distorting effects to ensure that no matter which Fabrik you choose, your speakers will produce the same breath-taking performance we designed here in the factory”. 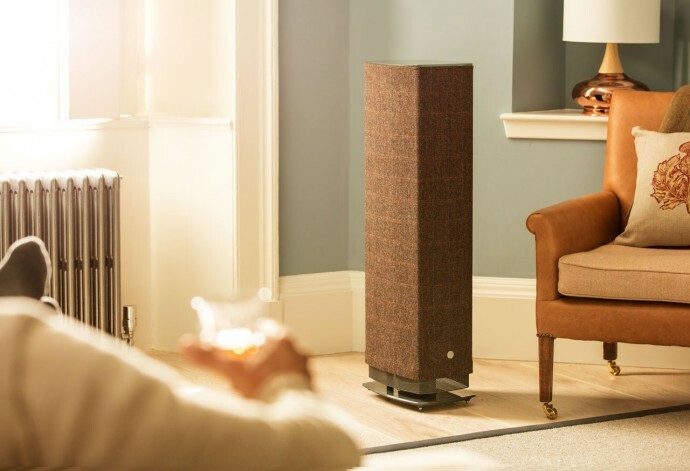 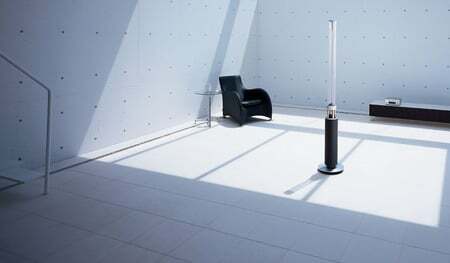 The 530 series has a price tag that starts from a whopping $18,500 (£12,000) while the 520 range with smaller speakers start at around $14,300 (£9,250). 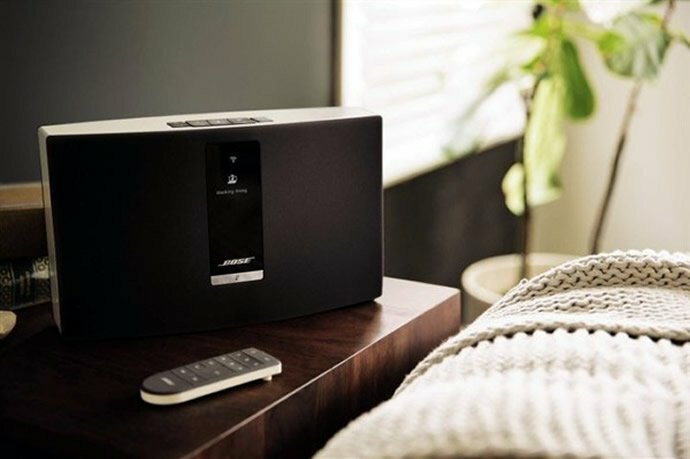 The speakers are compatible with the Akurate network music player and will be available with a white or black top plate. 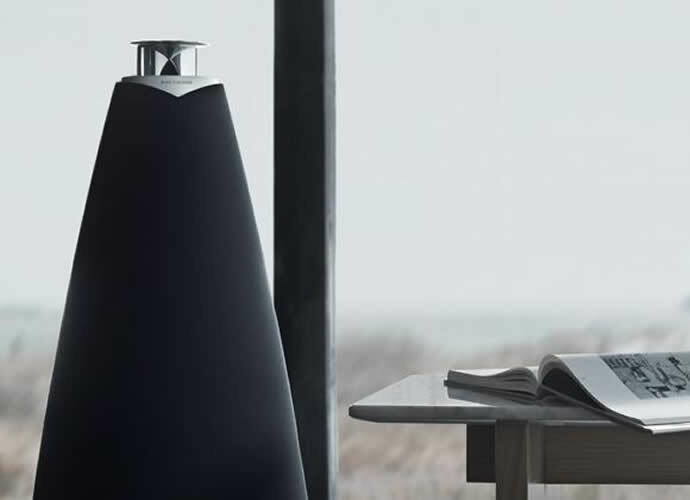 The Linn Fabrik collection however, will only make its debut sometime in early 2016 with more collections and options being made available throughout the year and later which implies that users will have the ability to keep customizing their Series 5 speakers if and when they choose.